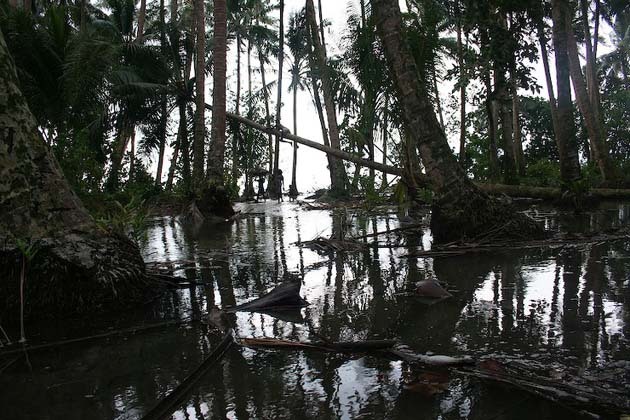 "Carteret Islanders of Papua New Guinea have become the first climate refugees as they relocate to new sites to escape the effects of climate change on their homeland. According to PNG's Post Courier, the islanders moved to their new homes, Tinputz, the relocation site, last Wednesday to prepare the land for their families to move over permanently. There were reports in the media earlier in the year and even late last year stating that the Carteret Islanders will be the first refugees of climate change and this has come to pass."